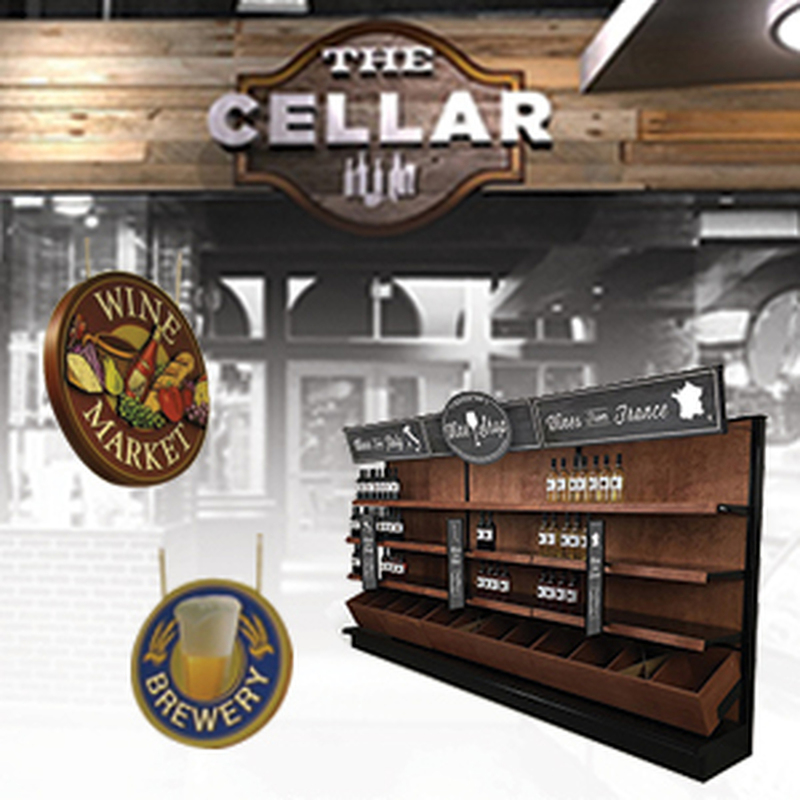 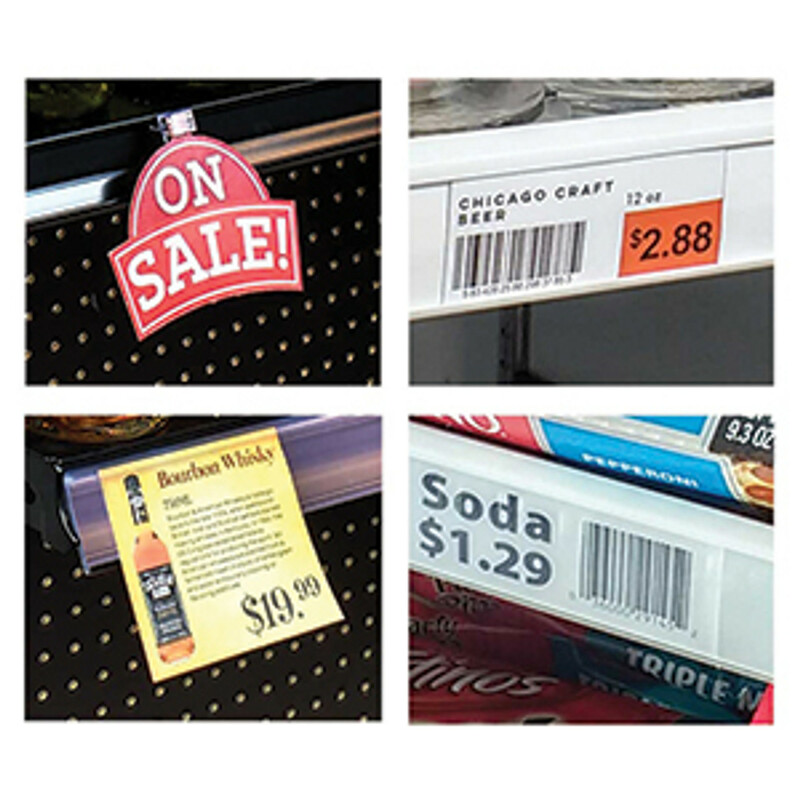 Add beer talkers, sale signs or brand info to your glass cooler & freezer doors with this great suction cup sign holder. 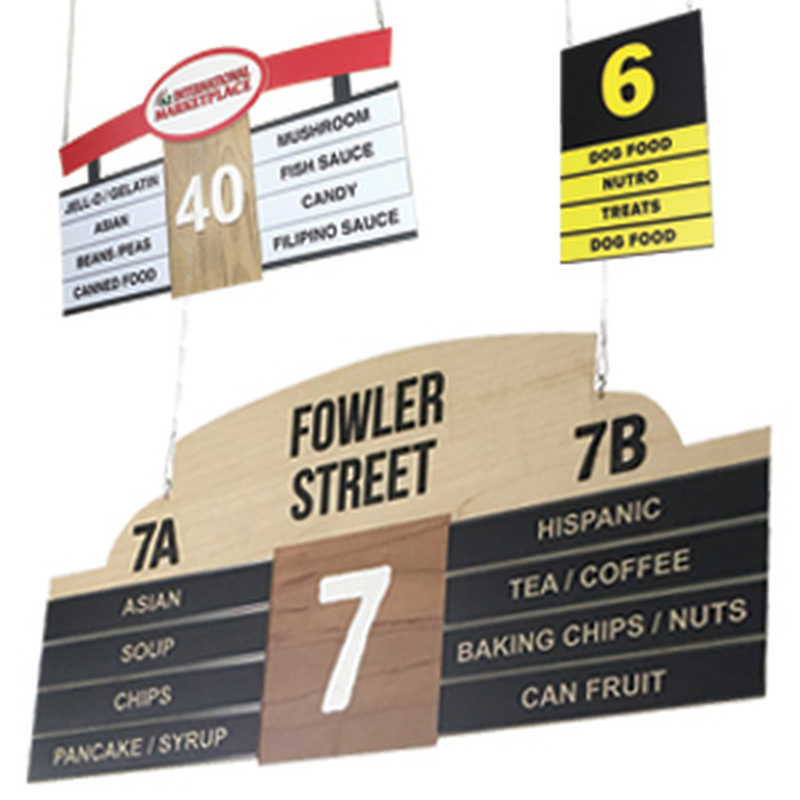 Displays signs in a flag or aisle violator position. 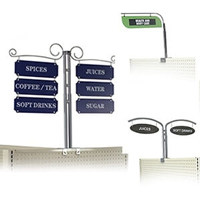 Integrated gripper securely holds signs up to .080 inches thick. 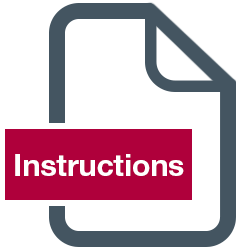 1 3/4-inch diameter clear PVC suction cup stays in place on door. 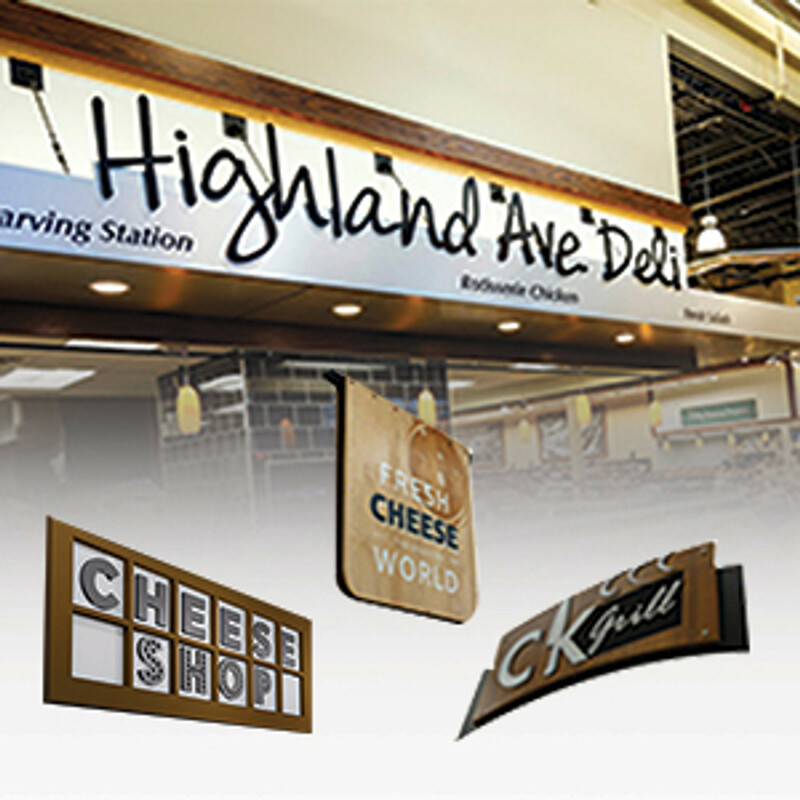 If you have beverage coolers or freezers in aisles or the back of the store, mount aisle violators and flag signs to glass doors with suction cup sign holders from DGS Retail. 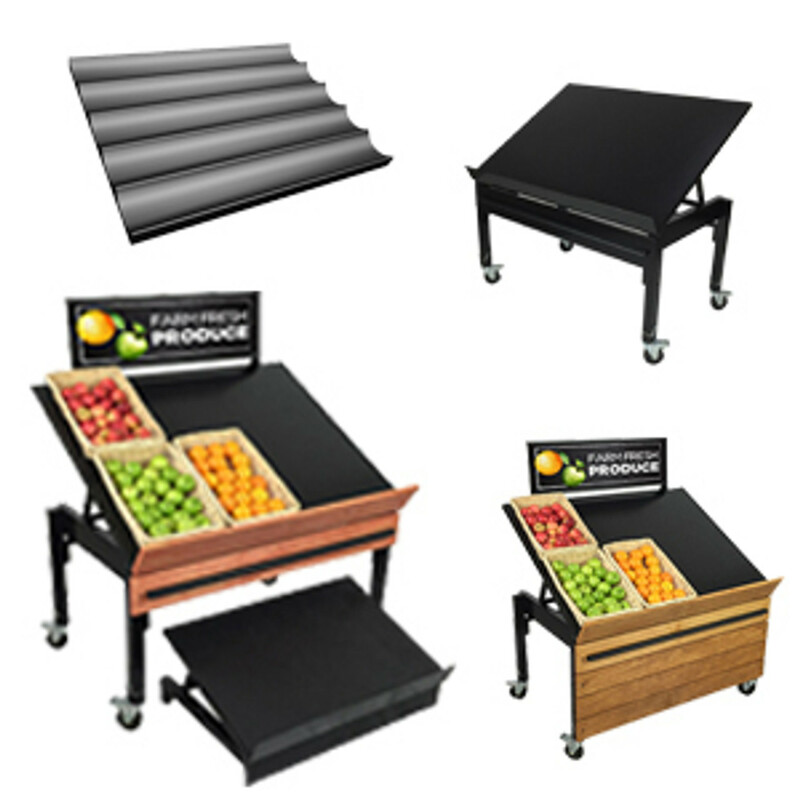 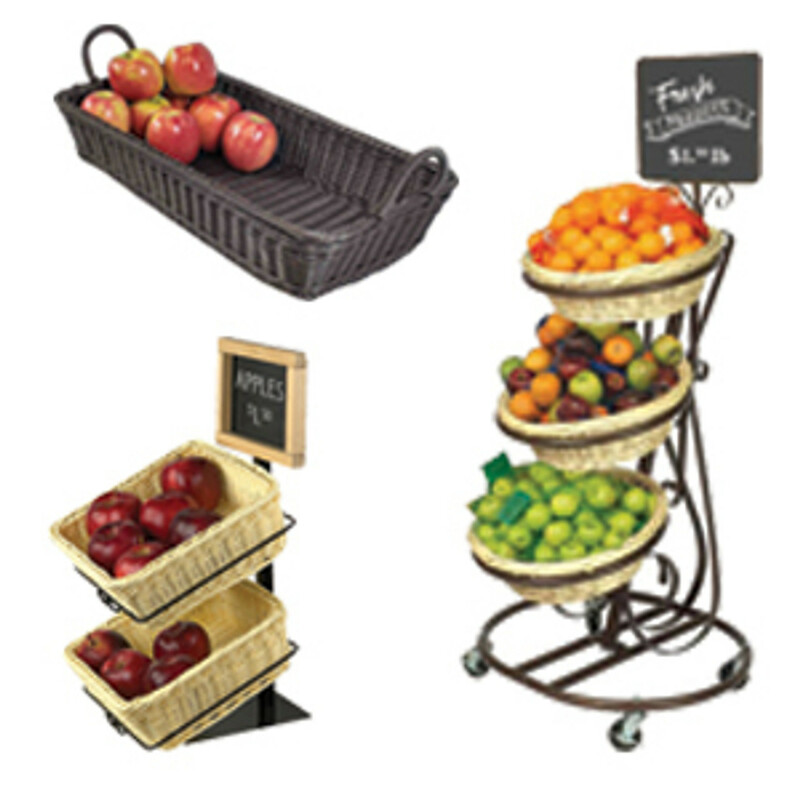 They are perfect for letting customers know about sales and promotions as they walk down the aisle. 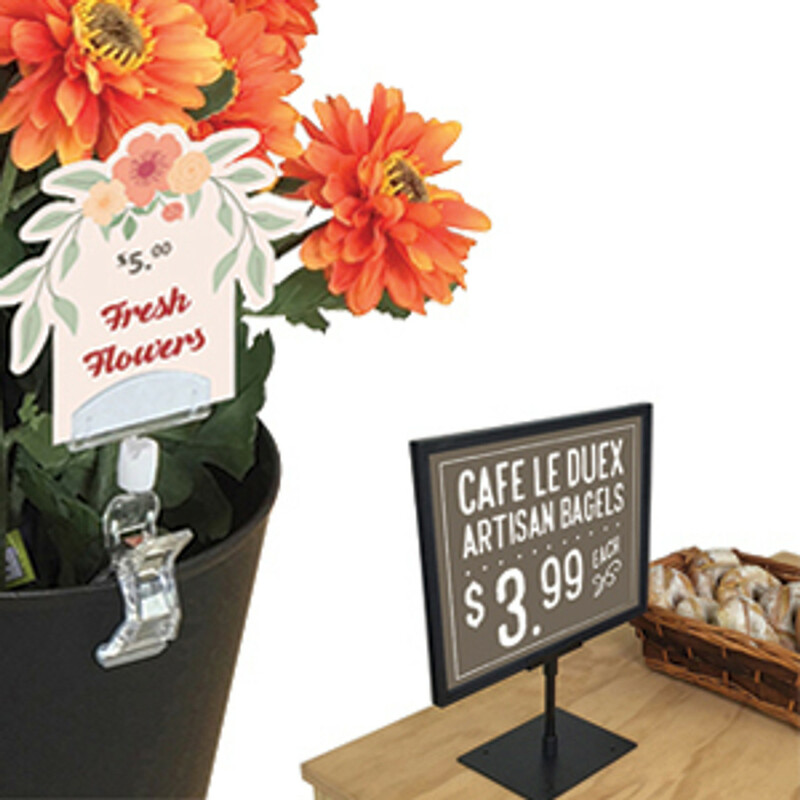 The suction cup is 1 1/2 inches in diameter, while the sign holder is 1 3/4 inches long. 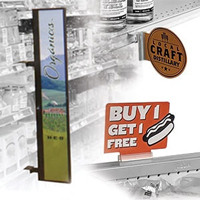 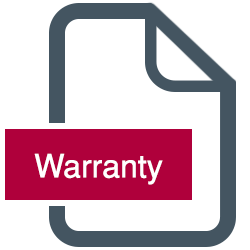 You can attach printed graphics up to .080 inches thick in the flag or aisle violator positions. 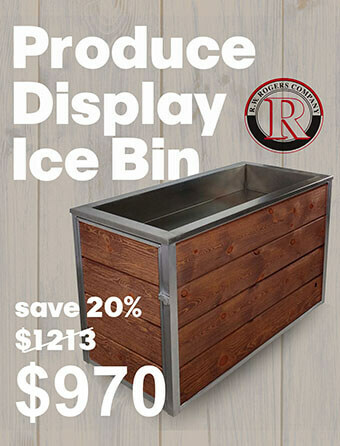 This gives you flexibility in how you advertise sales, new arrivals, or price changes to your various drinks. 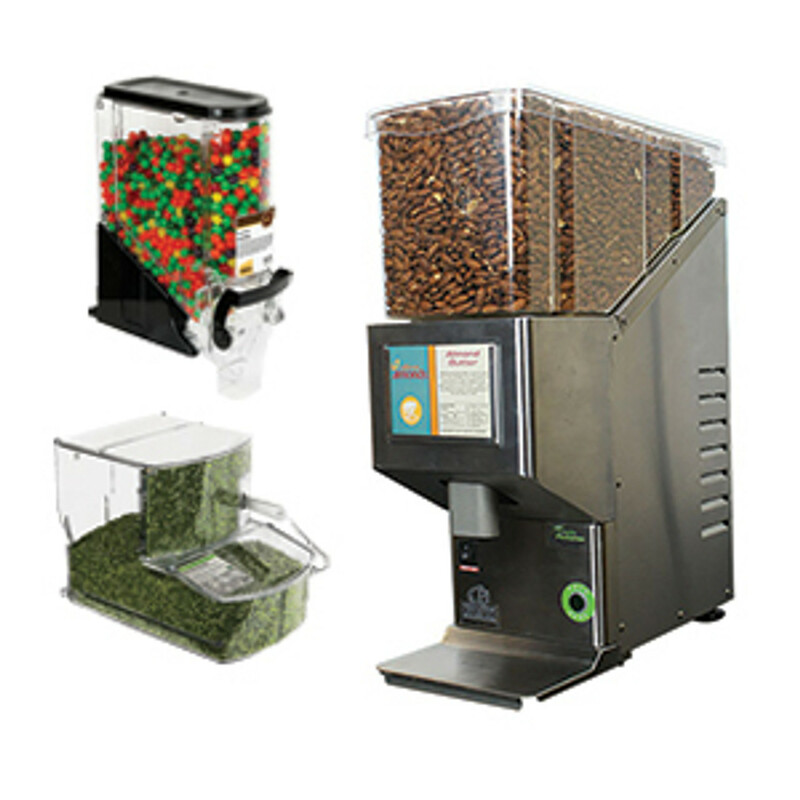 On top of this, you can use this on any clean non-porous surface. 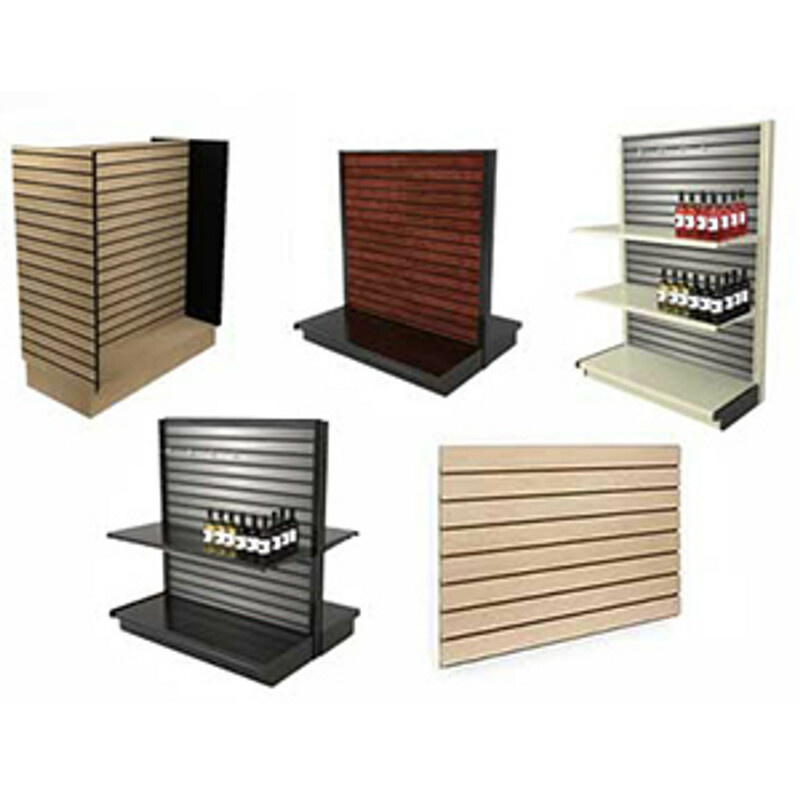 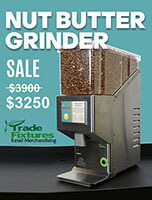 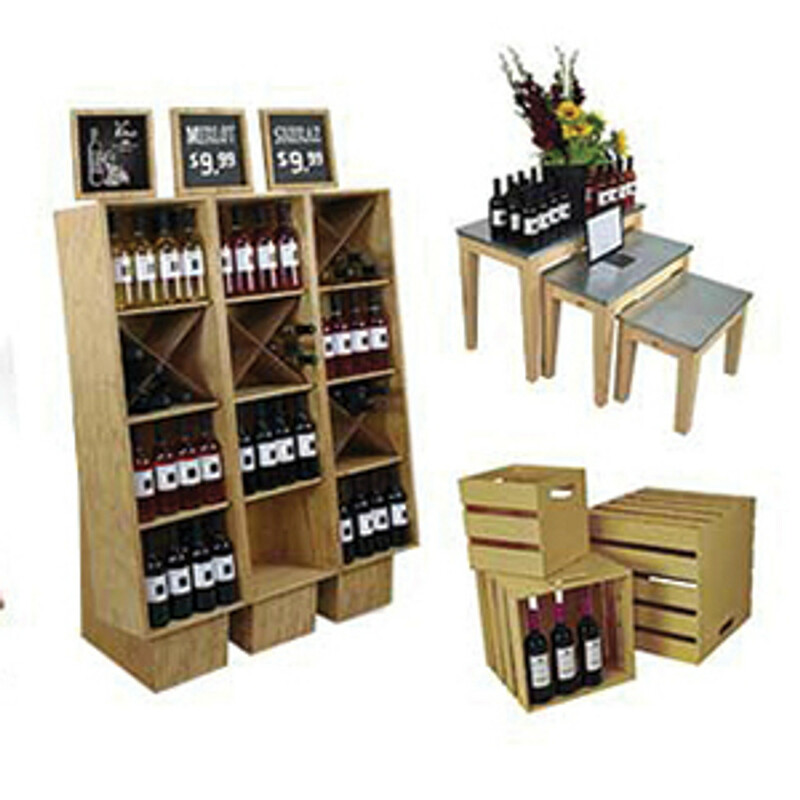 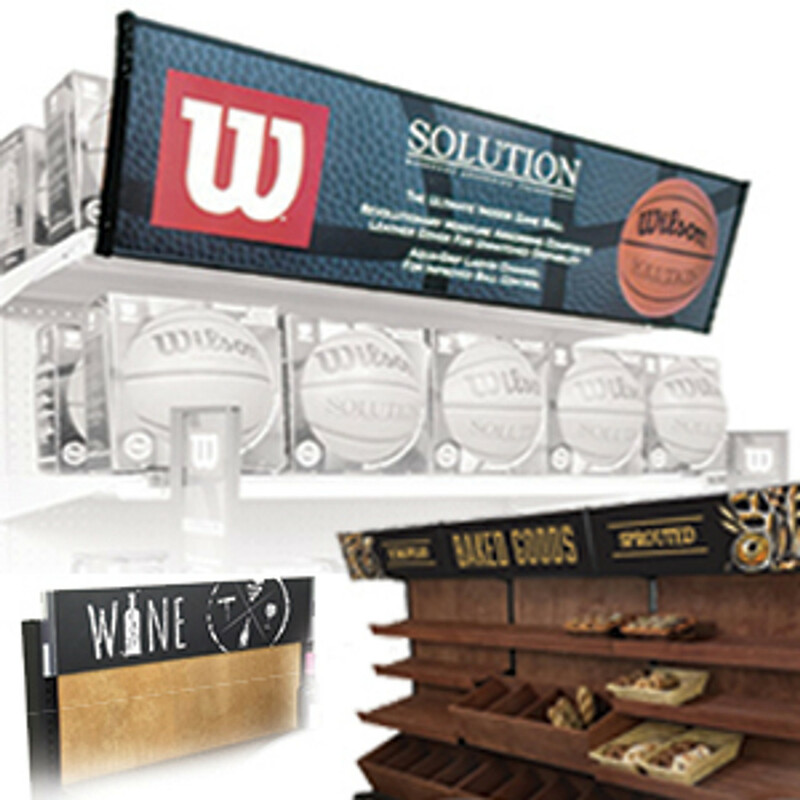 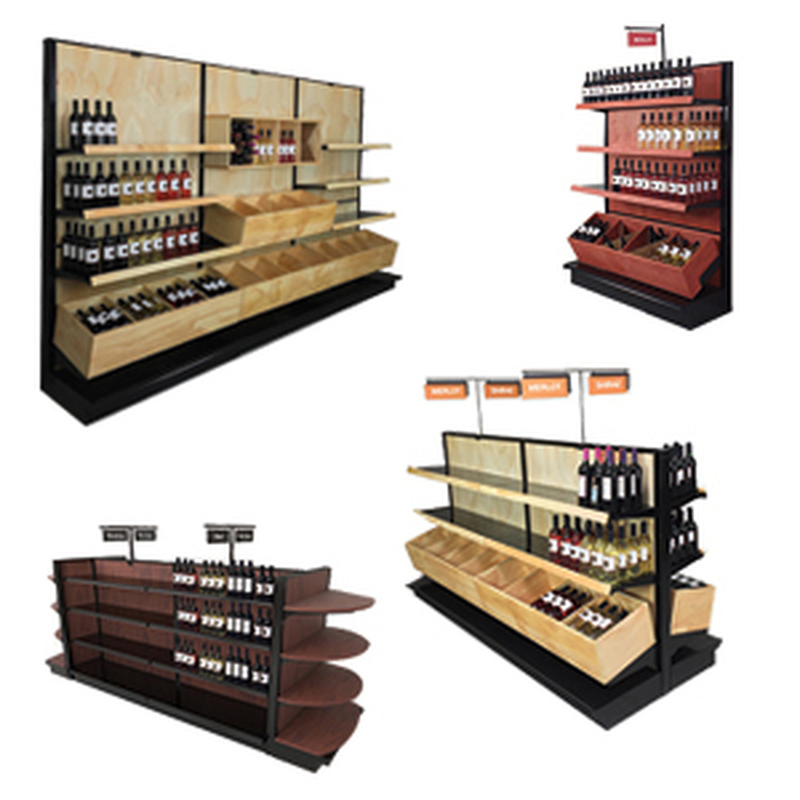 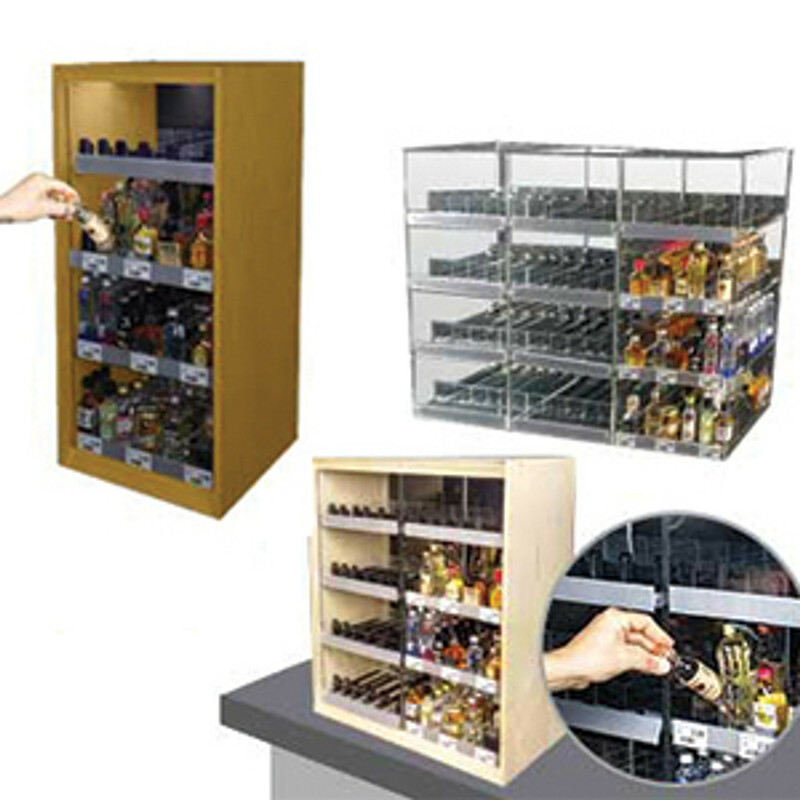 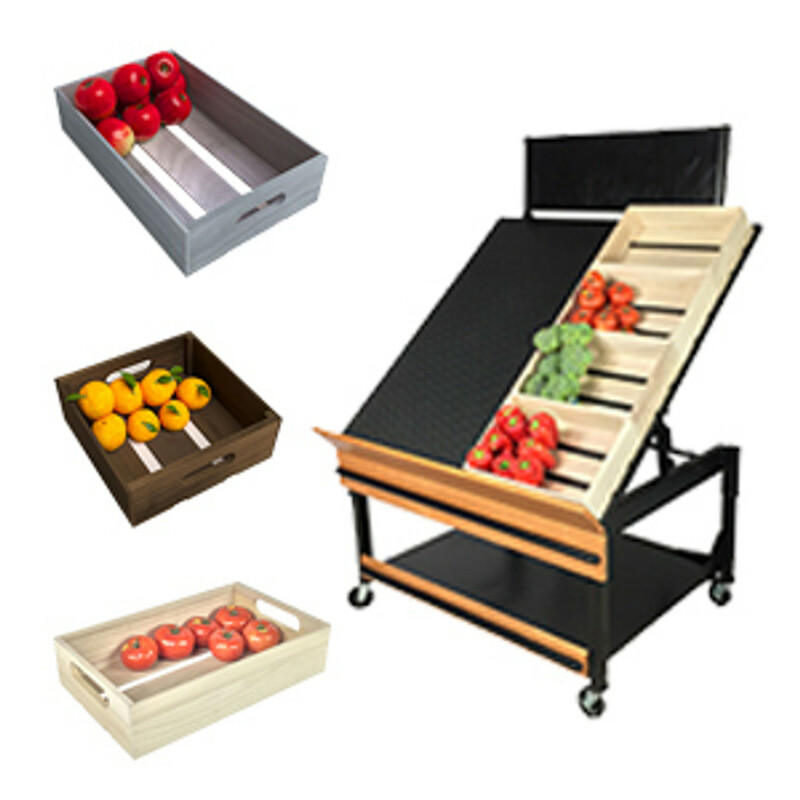 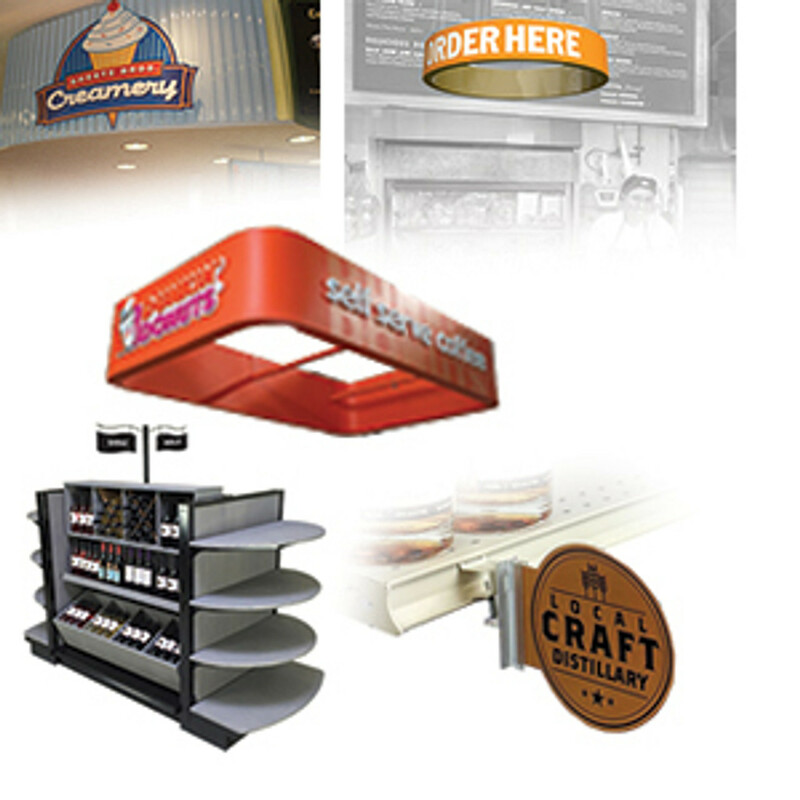 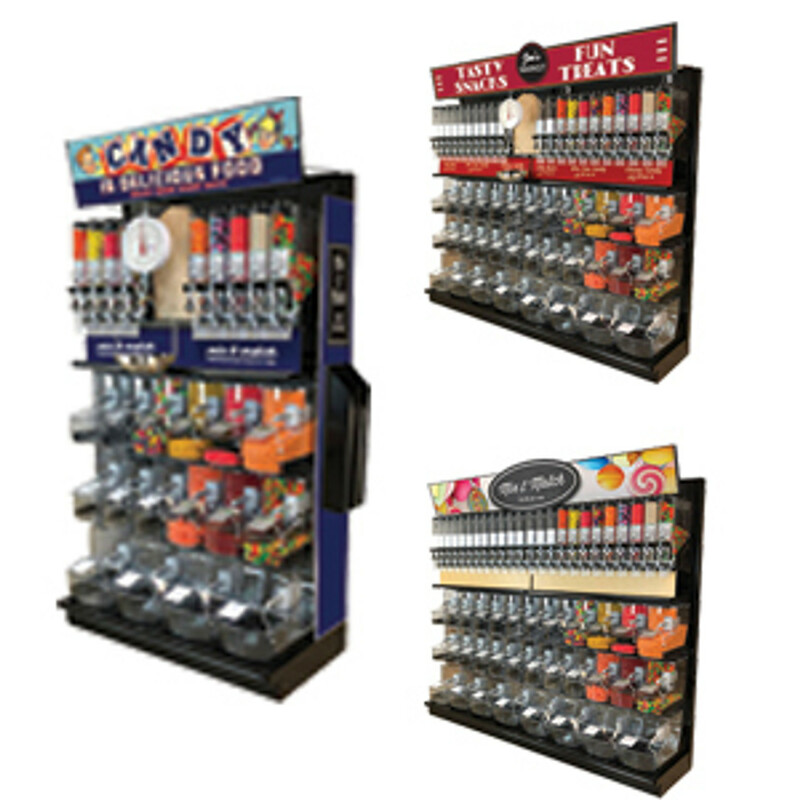 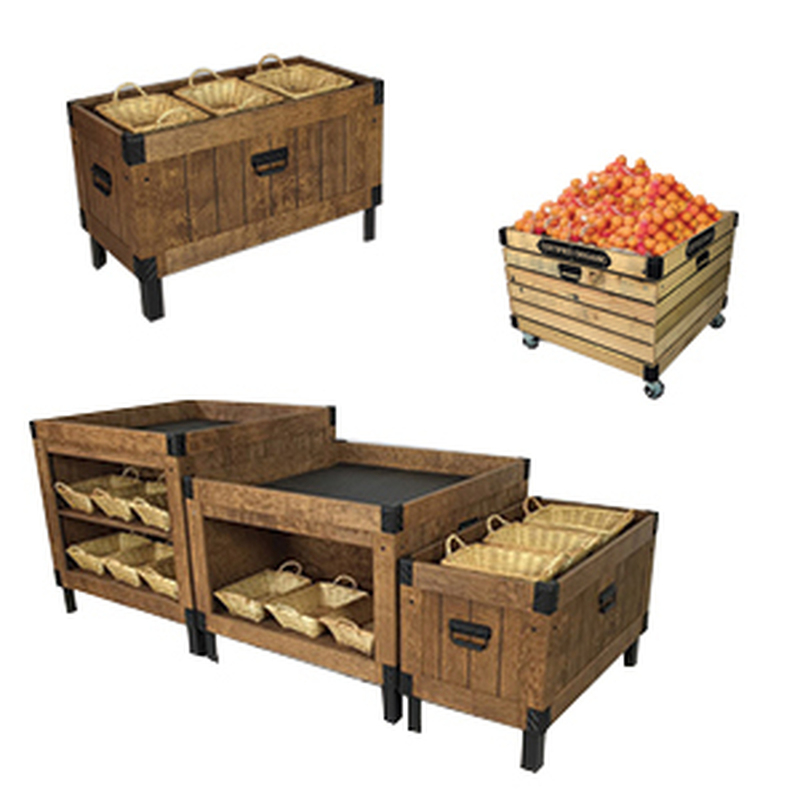 Add this to the front panels your deli and bakery cases to entice customers about sales or new arrivals.